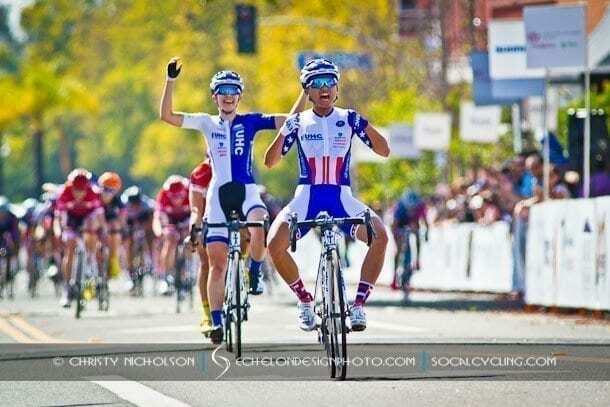 Coryn Rivera of the UnitedHealthcare Pro Cycling Team has been selected to represent the United States of America at the 2016 UCI Road World Championships. The seven-strong women’s team will travel to Doha, Qatar for the event that begins on October 9th. 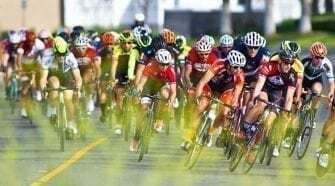 The dead flat course is a sprinter’s dream, and Rivera comes into the race after a huge block of training that has been focussed entirely around the parcours on the shores of the Arabian Gulf. The Women’s Road event will take place on October 15th. The 134.5-km race has absolutely no climbing, and instead the challenge will come from a series of very sharp turns on the lead in to the finish. The race begins in the education district of the city, before heading towards the coast. The race crosses the pearl bridge onto the Pearl of Qatar, a small man-made island that will host the finish. Here, the riders will complete 7 laps of the technical circuit. Four hairpin turns litter the last kilometers of race, meaning the race will be won on positioning and experience. 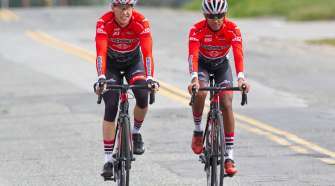 Similar to the criteriums that Rivera has raced in the United States, teamwork will be key in order to stay at the front of the pack. Rivera has had a successful season so far in 2016, and comes to the World Championships having validated herself as more than an outright sprinter. Her win at the Joe Martin Stage Race in May proved that she could compete with the best riders in the United States no matter what the course looked like. 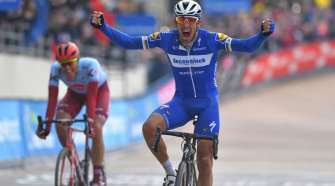 Later in the season, a win on a rain-stricken course at the International Thuringen Rundfahrt showed the tactical prowess that she has developed over the last two seasons of racing with the UnitedHealthcare Pro Cycling Team. It was this transformation that was critical to Rivera in order to get selected for the World’s team. While it’s likely that Rivera’s fast finish will be important come October, the versatility in her race results is what got her selected in the first place. She will be ready to help her USA teammates in breakaways and lead out situations. Most importantly, Rivera has the talent and fitness to step up to the plate if the race ends with the expected bunch sprint.